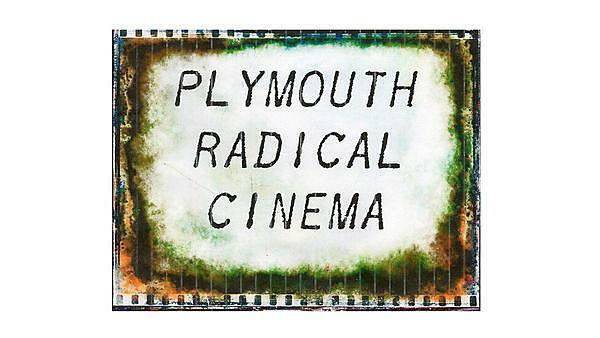 The Plymouth Radical Cinema, in association with MegaReach, is delighted to host a monthly night of films and documentaries on the University campus. All are welcome to attend the free screenings which are followed by a discussion. There is no film in August but we hope to be back in September to bring you more great films from around the world that you can’t easily find in the multiplex. Contact Pat Bushell at Transition Plymouth (plymouthtransition@nature-mail.com) for queries. Our film for May is Resilience, a documentary that explains just how much of a impact emotional trauma can have, showing how childhood stress can knock 20 years off your life expectancy. The idea that exposure to difficult experiences in childhood might lead to health problems is not new, but the ACE* research uncovers a biological connection that is a stronger predictor of coronary heart disease than high blood pressure, high cholesterol, even smoking. The film provides a guide to how we, as individuals and in our communities, can tackle trauma - to minimise its incidence and to respond helpfully to those who have experienced it. This is the first public screening of Resilience in Plymouth. We’re showing it in collaboration with Zebra Collective, a Plymouth-based worker cooperative that does development work with organisations in the helping professions. * Kaiser Permanente's research on Adverse Childhood Experiences - ACEs. Our film for June is Nothing to Hide, which questions the puzzlingly passive public acceptance of massive intrusion into individual and group private and rights. Edward Snowden said, "The argument that you don’t care about Big Data because you’ve got nothing to hide is like saying you don’t care about freedom of speech because you’ve got nothing to say." This documentary tackles what is often left out of the surveillance debate, the sociological impact. What kind of society are we building for ourselves and future generations? What does it say about us when we embrace the NOTHING TO HIDE justification? And, by the way, did Brexit win the referendum by the use of Big Data? Almost certainly. Our film for July, the final one for this season, is Becoming Animal, a beautiful, slow-paced nature documentary. David Farrier of the University of Edinburgh has this to say about it: "In light of all this planetary turmoil, David Abram’s question - how do we become more attentive to what is transpiring in the body’s world - arrives with a particular urgency. Emma Davie and Peter Mettler’s beautiful, elliptical film presents us with a series of counter-intuitive responses: stillness and wonder in the face of acceleration and despair; sensuality in the face of emergency; quest in place of conquest."